This would make anyone feel better! Love it! 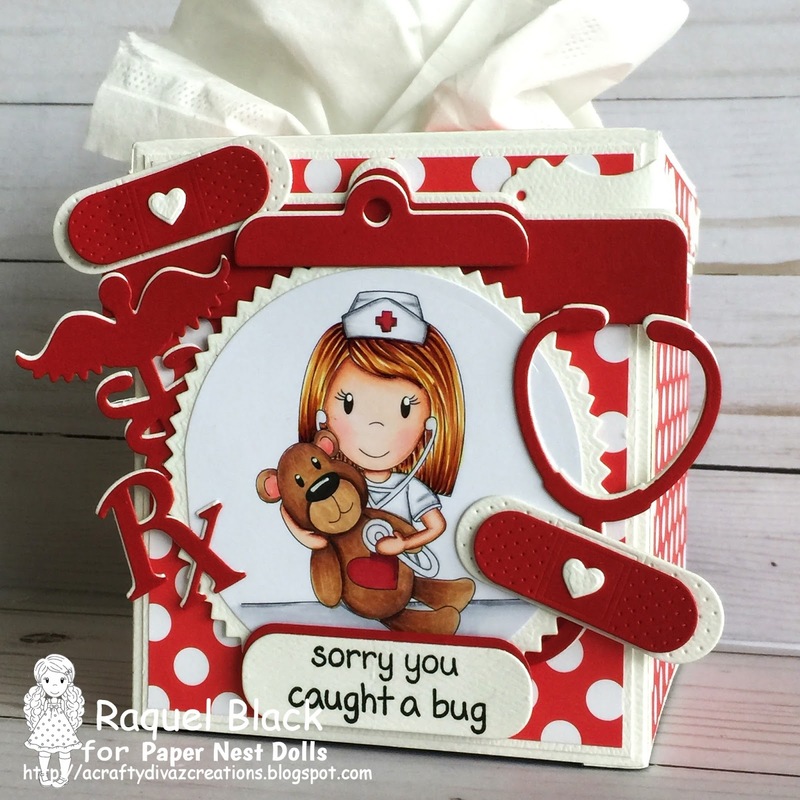 Thank you so much for entering our challenge at Crafty Gals Corner Challenges this week. Be sure to join us next week too!